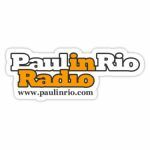 PAUL IN RIO RADIO: Brasil, Brazil, Bresil - Brazilian finest music only, selected by Paul-in-Rio! 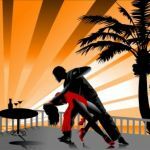 Rio de Janeiro - Samba, Soul, Latin Jazz, Bossa Nova, etc. 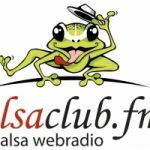 salsaclub.fm, the popular international salsa webradio based in Vienna/Austria! 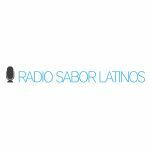 Selected latinamerican music - selected and arranged by our DJ Gringo - 24 hours ON AIR! 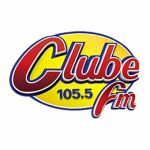 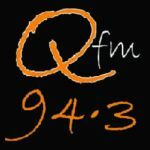 Rádio Clube FM - Brasília 105.5 · Acompanhe ao vivo a Clube FM, prêmios, informação, e muito mais música. 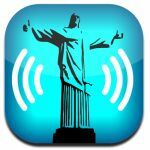 Tá na Clube, tá bom demais. 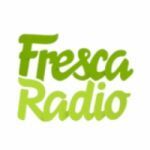 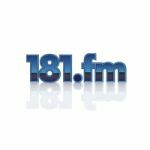 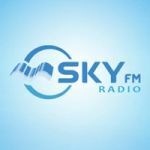 Bringing you the freshest selection of Latin, Hispanic and Caribbean music channels in the world!